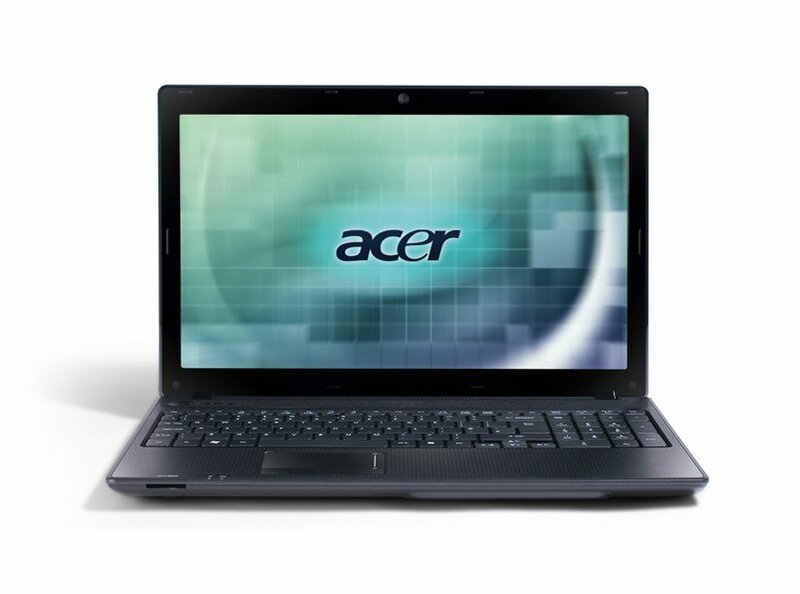 Unfortunately the Acer Aspire 5336-T353G32Mnkk isn't all we'd hoped for. Usability, performance and portability are all disappointing and make this laptop hard to fully recommend. We've seen plenty of big and powerful laptops from Acer recently, but they've also generally been pretty expensive. 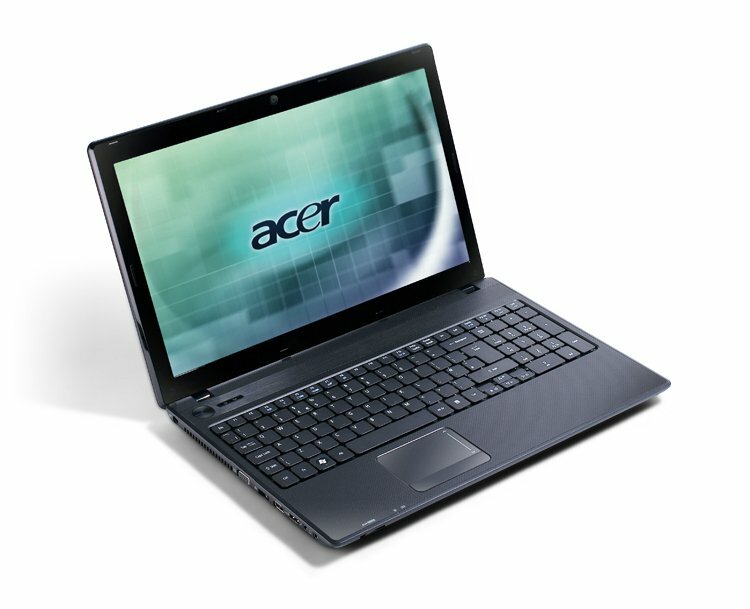 If your budget is more modest, then you may be interested in the Aspire 5336. The 15.6-inch Acer Aspire 5336 laptop is as cheap as chips. Although its performance is hardly top-drawer, it's a bargain for those with modest computing needs. T3500: El Celeron T3500 es un Pentium T4300 reducido, con menos mecanismos de ahorro de energía (por ejemplo, falta el Enhanced Speedstep). Por tanto, el rendimiento debe ser igual al del T4300 en el segmento de nivel básico.